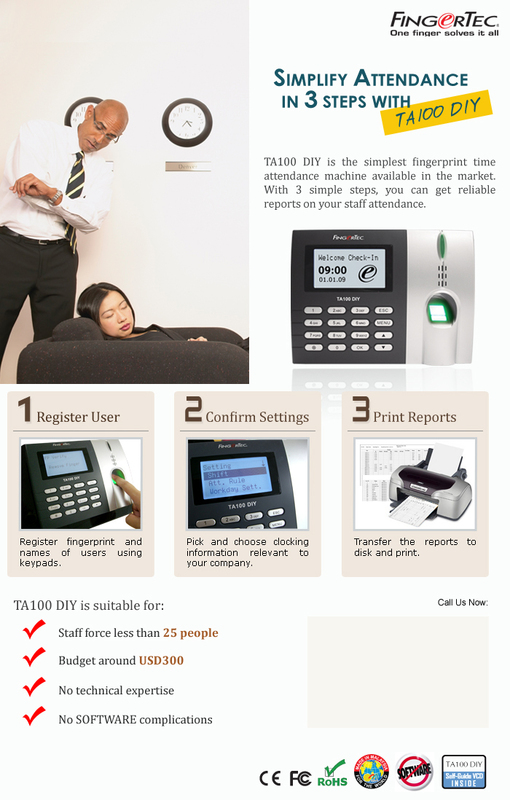 Starting 3rd week of July 2009, FingerTec Worldwide will email sample of advertisement series for end-users to all our resellers around the world. 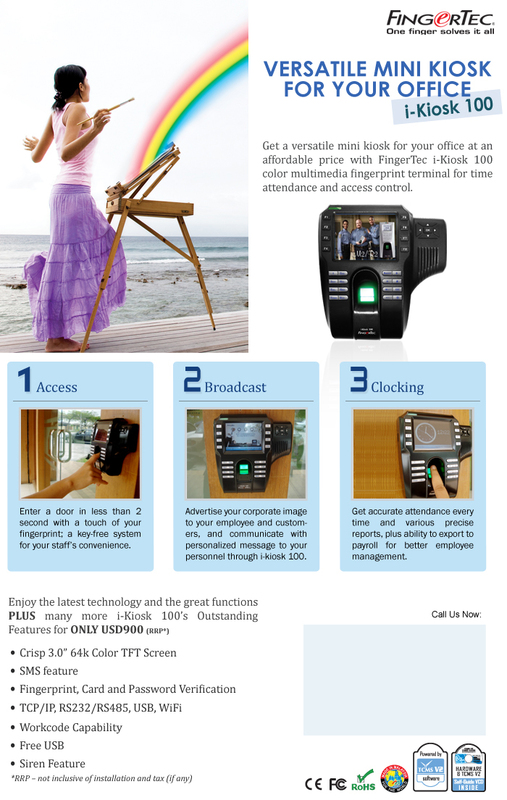 These advertisements are specifically tailored to highlight the benefits of FingerTec products to end-users.Resellers are encouraged to use these advertisements to market FingerTec products to their potential clients. 1. We can customize the advertisement to contain information you require suiting to your market for example change in language, inclusion of retail price, use of different pictures and etc. 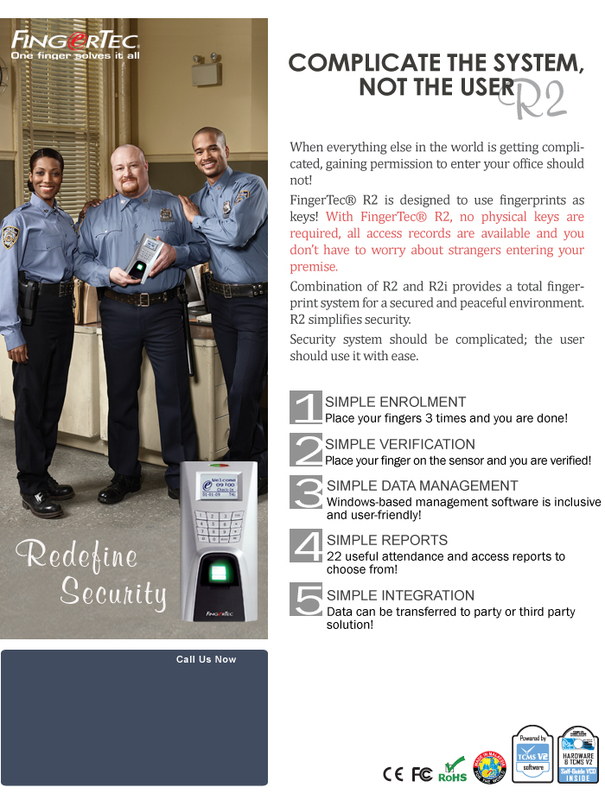 All you need to do is to email info@fingertec.com to tell us what you need. 2. We can help you send the advertisements to your potential customers via email. We require you to email us all the contact details of your clients through this link. 3. We welcome input from you to make our advertisements more powerful and hit the right target customers. Look out for the new sample advertisement every fortnightly! At FingerTec, we make everything easy. Copyright © 2009 FingerTec Worldwide Sdn. Bhd. All rights reserved.